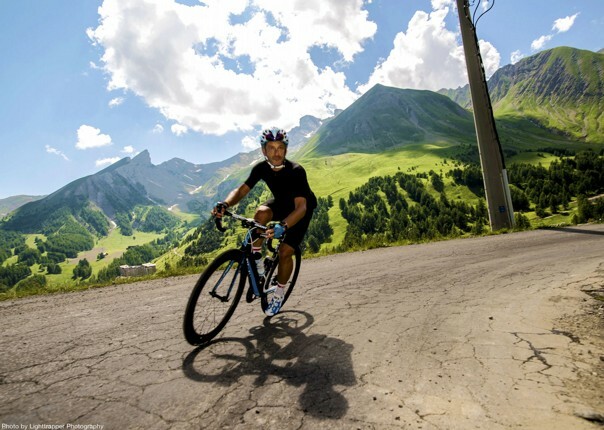 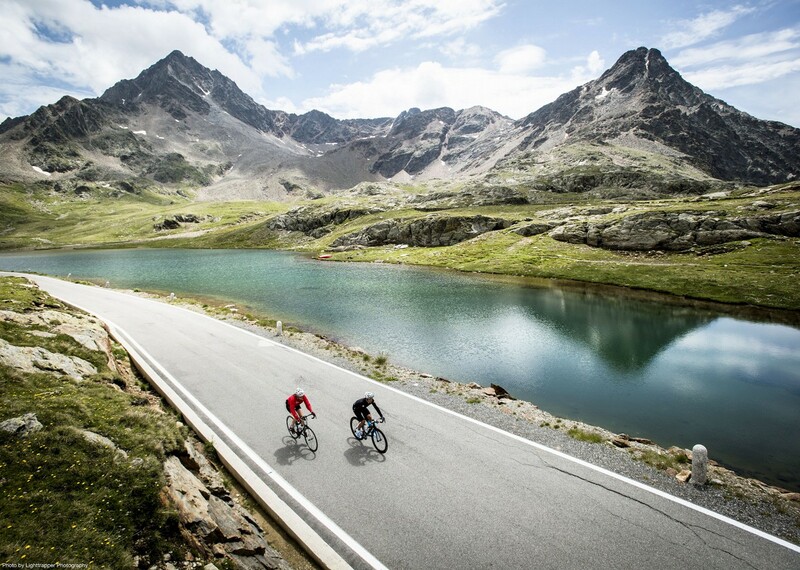 An amazing road cycling holiday to the stunning Italian Alps. 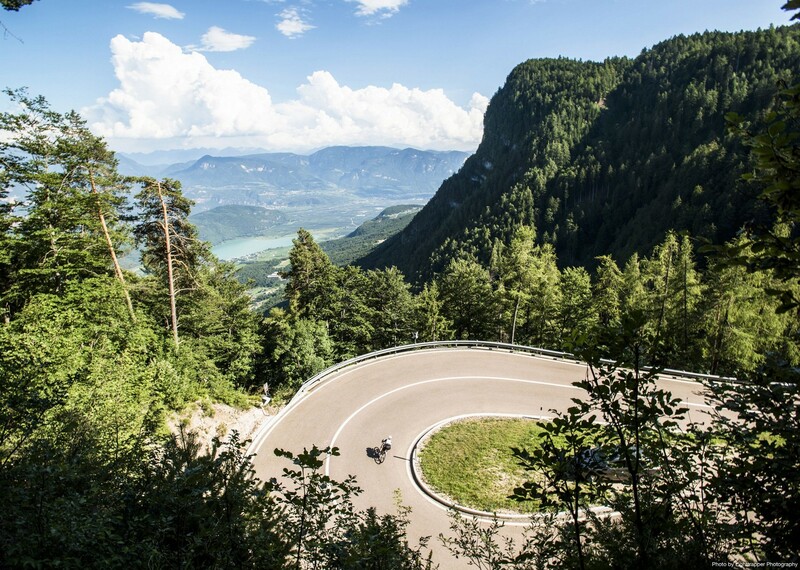 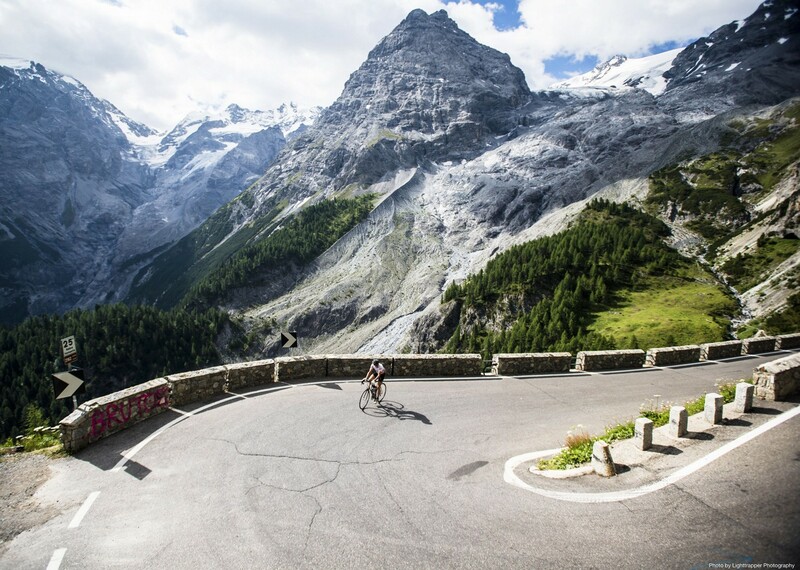 The smooth roads winding through these beautiful mountains have been enticing road cyclists for generations, and rightly so, with challenging climbs and mind blowing descents they provide the perfect arena for a week of riding. 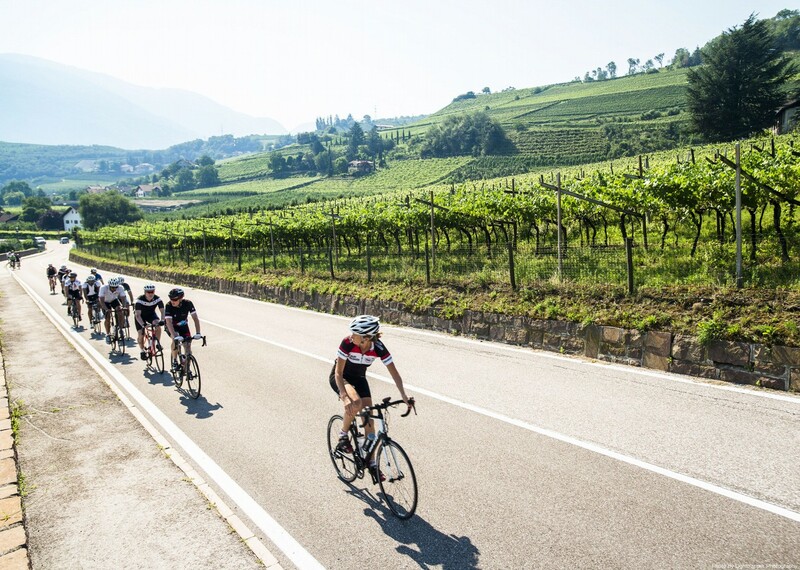 We start our week in Bergamo, a pivotal starting point for many popular Italian Grand Fondo and road races, situated right at the foot of the Italian Alps. 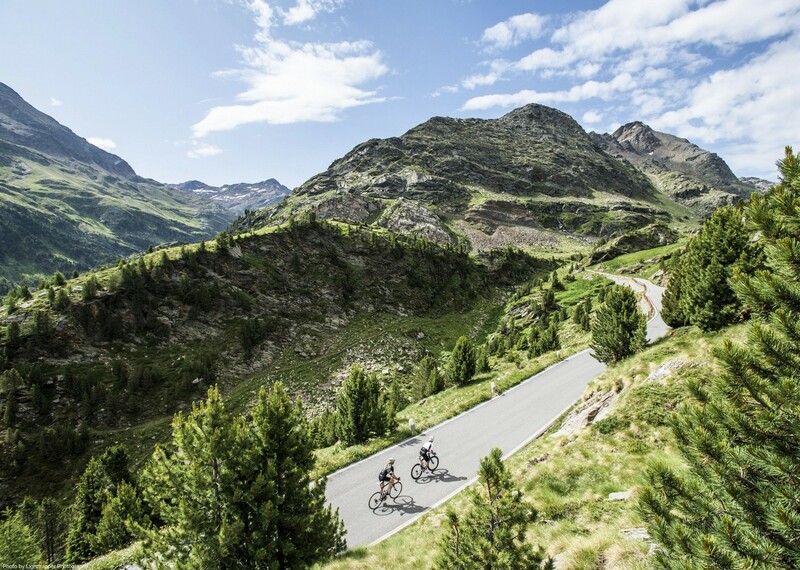 After leaving Bergamo and its Città Alta, or upper city, behind us we begin our journey through the Alpi Orobie. 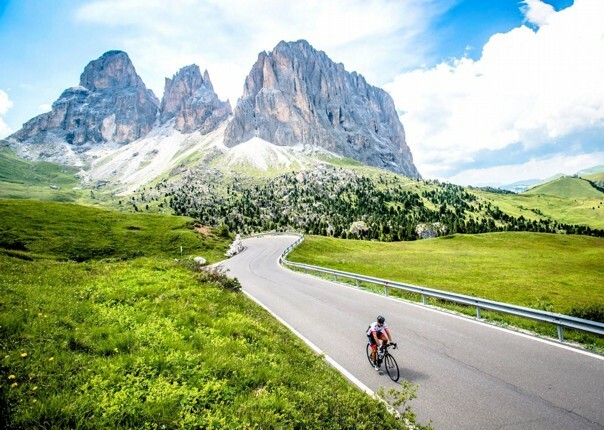 Our route takes us over a number of lesser known climbs including Passo della Presolana and Passo Vivione – these passes may not be as famous as some of those we’ll encounter later in our tour, nevertheless they are not without challenges and have, over the years, contributed in their own way to the legend of the Giro d’Italia. 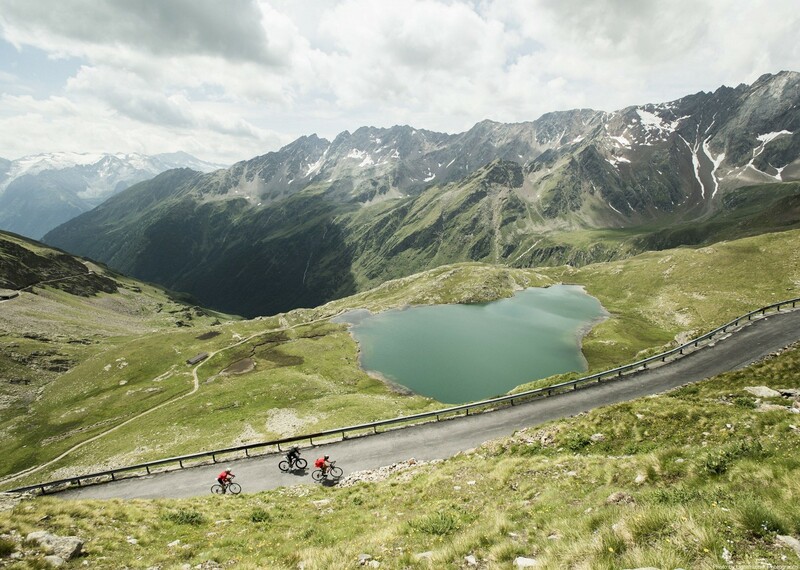 During the days that follow the climbs get longer and the riding becomes progressively tougher as we head deep into the higher mountains. 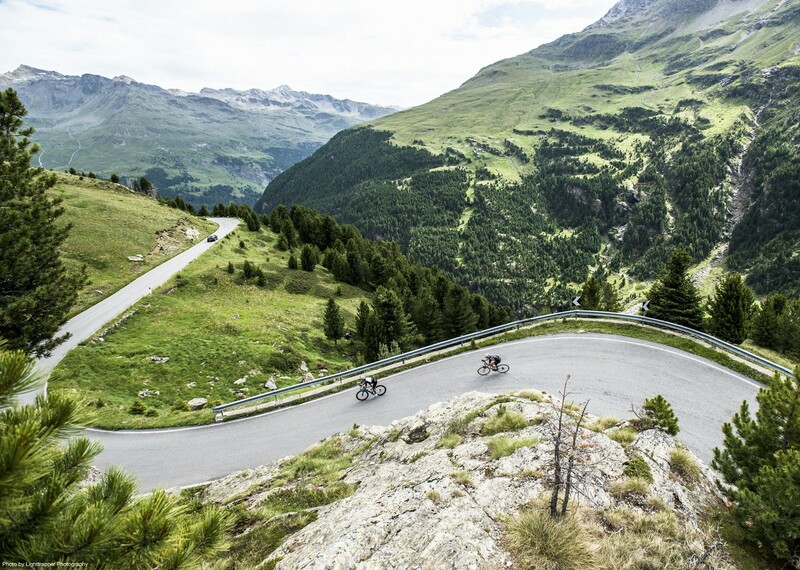 An early highlight includes the Mortirolo, once considered by Lance Armstrong as the toughest in the world of professional cycling. 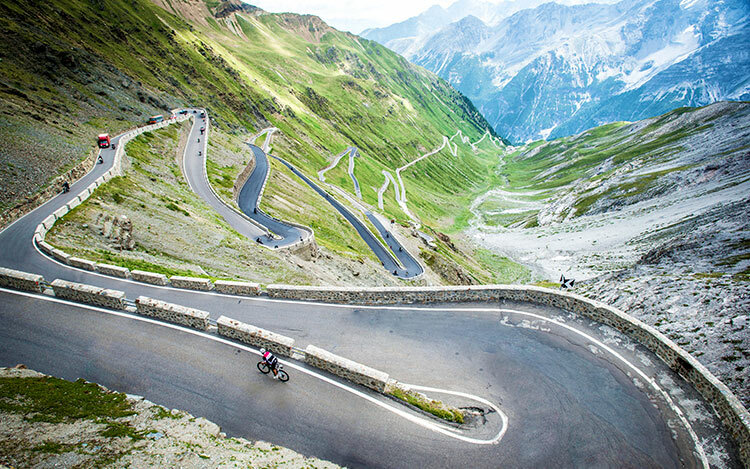 No journey into the Italian Alps can be considered complete without visiting the summit of the Gavia or experiencing the legendary 48 hairpins of the Stelvio, which at 2,758m is one of the highest alpine passes in Europe. 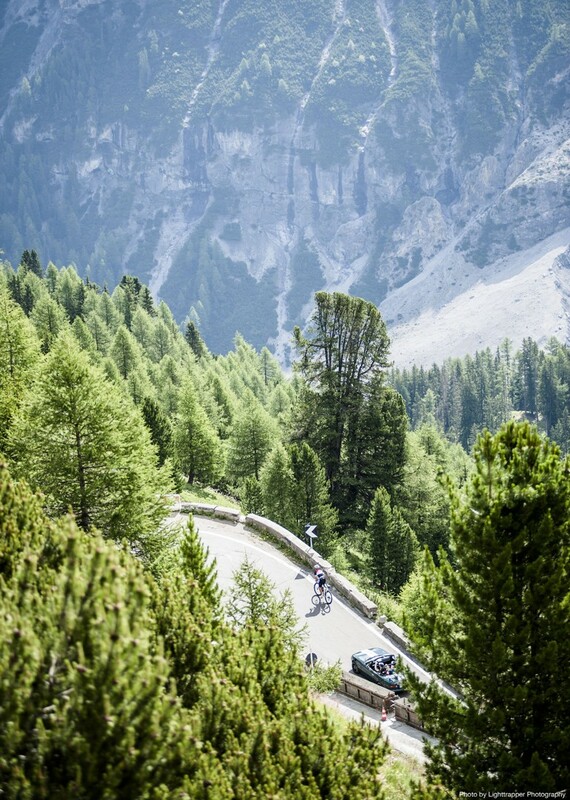 We end our adventure with a brief excursion into Switzerland to tackle Passo Maloja, also taking in Passo del Foscagno and Passo Forcola on the way before heading back over the border and completing our circuit by dropping back down into Bergamo. 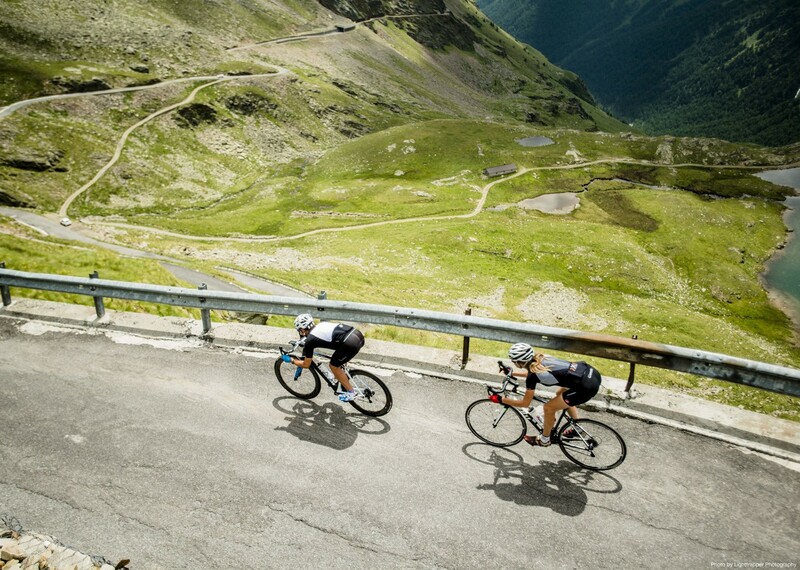 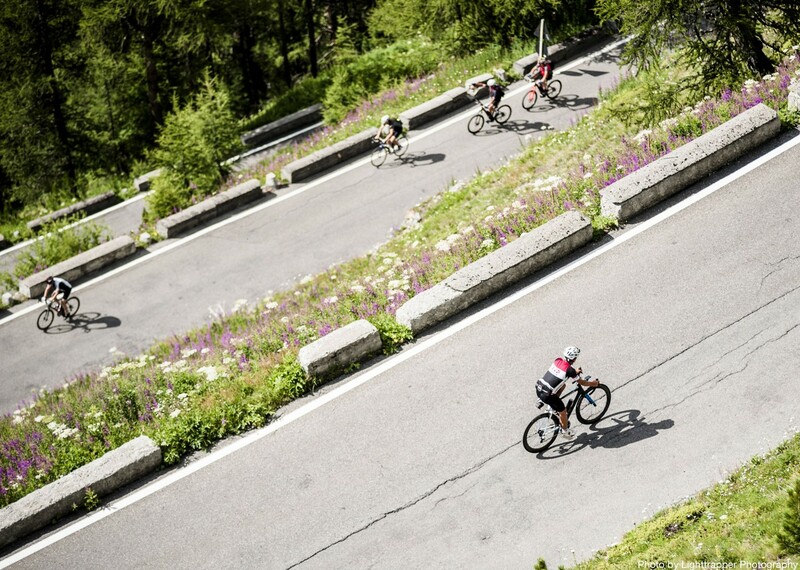 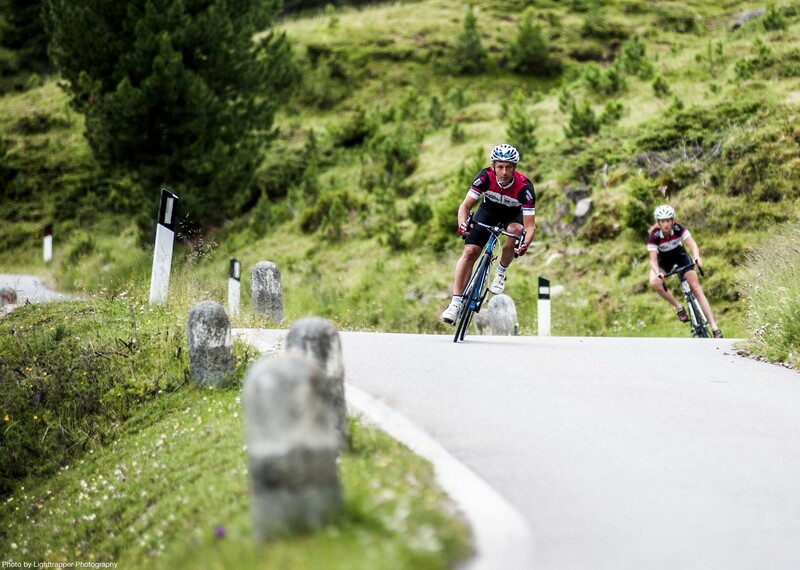 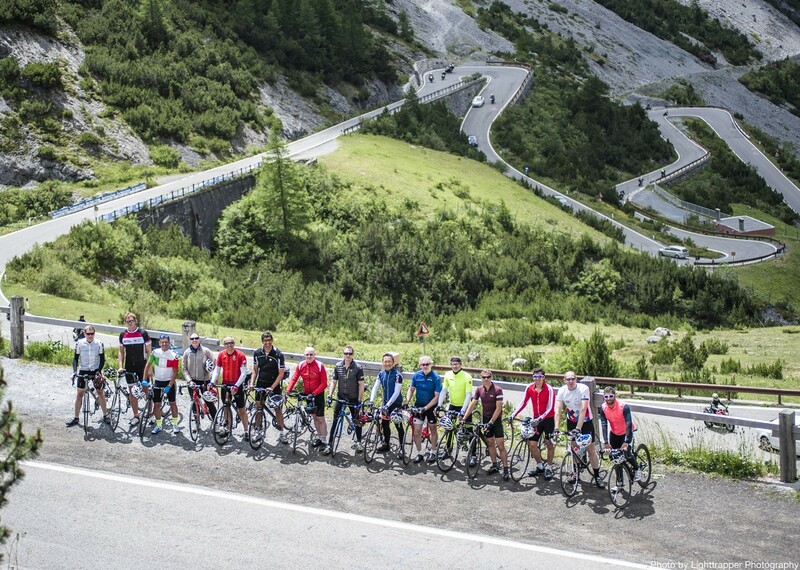 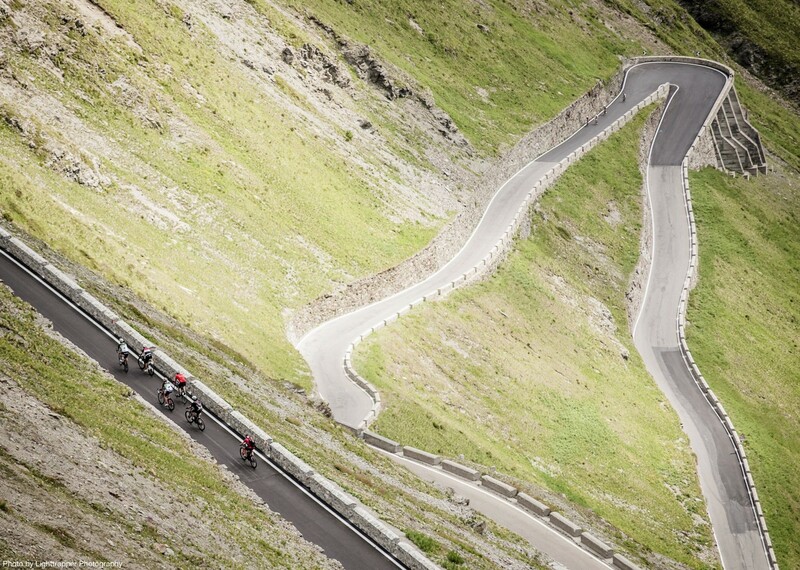 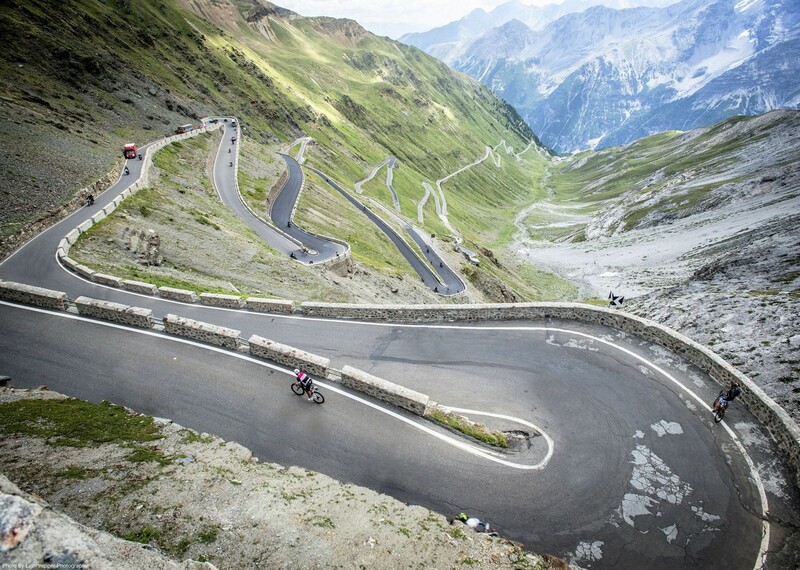 The post Customer Story: Stelvio, so good we climbed it twice appeared first on Skedaddle Blog.